A pair of purported official images reveal a near bezel-less G6 and two sizes of the smartwatch LG co-developed with Google. 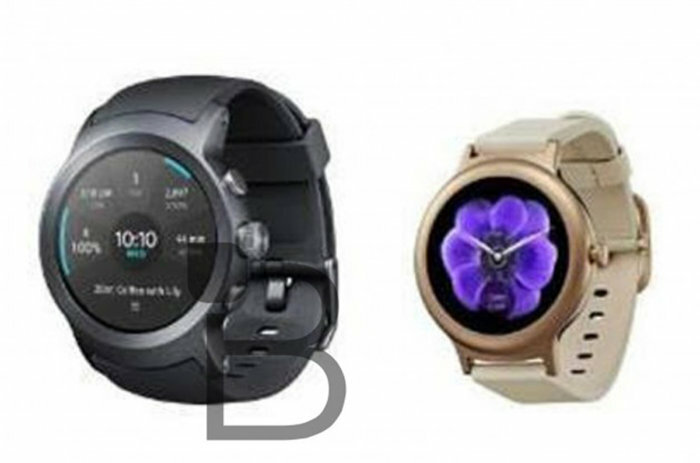 Also leaking on the LG front are low-resolution pics of what could very well be the Android Wear 2.0 smartwatches the company co-developed with Google. TechnoBuffalo has published a pair of images that match up pretty well with the rumors so far—two sizes, circular displays, a crown, a bit of chunkiness—but it’s hard to glean much else. It was previously reported that the larger model would feature a 1.38-inch display and sport a 480x480 screen, with the smaller Style having a 1.2-inch, 360x360 display. Why this matters: While nothing is confirmed, the images here look like LG is going to seriously shake things up with its upcoming releases. 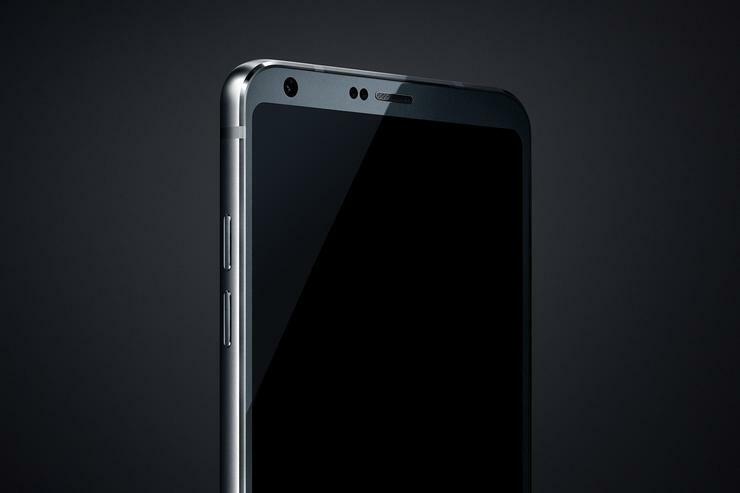 While we’ll need to see the watches in person to get a true feel for them, the image of the G6 looks like a massive improvement over last year’s model, and with Samsung pushing its Galaxy S8 launch back, LG could be in a position to capitalize with an early sales boost. That would be good news for the company, as last year’s flagships failed to resonate much with consumers.